Complimentary Evaluation of Energy-Saving Solutions & Recommendations | Brenner-Fiedler & Associates, Inc. 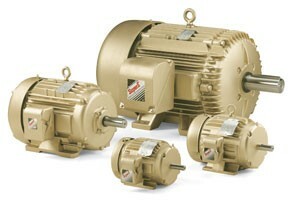 The Department of Energy estimates that 25% of the electricity sold in the US is consumed by industrial electric motors. Not only does reducing electrical usage contribute to reduced emissions and a lowered carbon footprint, but reducing electricity consumption also has a high ROI. Given Brenner-Fiedler's dedication to lowering your total cost of operation, we are offering Energy Evaluations at no cost to you. 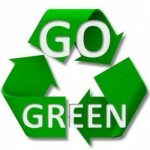 Brenner-Fiedler's Complimentary Energy Evaluation can save you money and make your company more energy efficient! We will analyze the technology you are using and the ways in which it uses energy to make recommendations to reduce your electrical consumption and save you money. 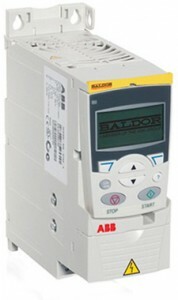 When used properly, Soft Starters reduce in-rush current, potentially reducing peak electrical power usage at the facility and lowering rate per kW-h.
A 40-horsepower Baldor Super-E Motor is 94.5% efficient compared with an average industrial motor that is 88% efficient. This increased efficiency can save more than $2,000 per year during continuous use.